Radars and weapons industry includes establishments that manufacture radars and weapons for civilian and military purpose. Radars operate in the ultra-high-frequency (UHF) or microwave part of the radio-frequency (RF) spectrum, and these radio waves used to determine the range, angle, or velocity of objects such as aircraft, spacecraft, guided missiles, ships, motor vehicles, weather formations, and terrain. The types of weapons manufactured by companies in this market are small arms and ammunitions, bombs, rockets and rocket launcher, torpedoes and other military knives. The top five companies covered are Lockheed Martin Corporation, BAE Systems PLC, Raytheon Company, Northrop Grumman Corporation, and Boeing. Lockheed Martin Corporation was the largest company in the radars and weapons manufacturing market in 2017. 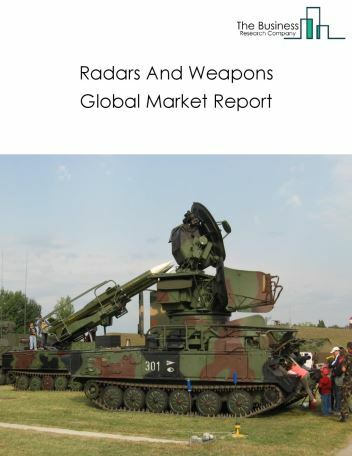 The global radars and weapons manufacturing market was valued at nearly $594 billion in 2017. North America was the largest region in the radars and weapons manufacturing market in 2017, accounting for close to 50% of the total market. The USA was the largest country in the market in 2017, accounting for around 47% of the total market. Use of passive radars are gaining traction in the market due to its advantages across wide range of defense and civil applications and cost effectiveness. Passive radars use the existing electromagnetic signals from the atmosphere to support imaging and tracking capabilities, whereas the regular/active radar sends out electromagnetic signals to the target and receives reflected signals from the target. 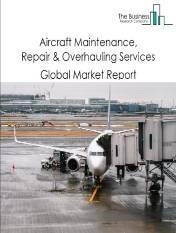 The radars and weapons manufacturing market is segmented into Weapons and Radars. Radars is a system for detecting/tracking the presence, direction, distance, and speed of objects such as aircraft, ships, and other objects. Weapon industry comprises establishments engaged in the manufacturing of weapons such as small arms and ammunition and/or ordnance accessories, bombs, depth charges, rockets (except guided missiles), rocket launcher, grenades, mines, torpedoes and other military knives and other non-gun powder weapons. Don`t Permit Fear Of Drought To Prevent Effort: Use Microbe Enhanced Seeds! 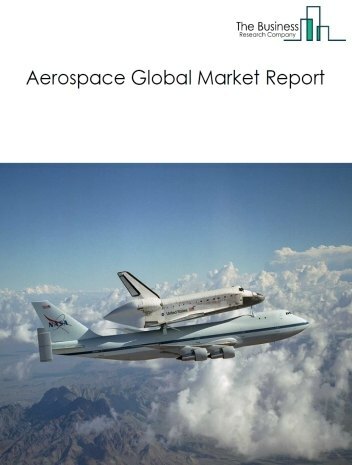 The aerospace market consists of sales of aerospace equipment by entities (organizations, sole traders and partnerships) that produce commercial aircraft, undertake aircraft maintenance, repair and overhauling services, produce support and auxiliary equipment, such as radar, air traffic control towers and satellites, or produce sea-based defense equipment. 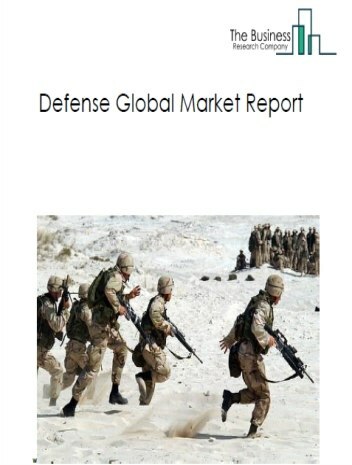 The defense market consists of sales of air-based, sea-based and land-based military equipment by entities (organizations, sole traders and partnerships) that produce air-based, sea-based and land-based military equipment including support and auxiliary equipment such as radar, satellites, sonars and other auxiliary equipment or maintain, repair and overhaul defense equipment.. 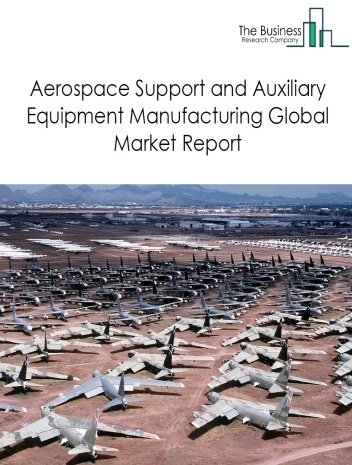 The aerospace support and auxiliary equipment manufacturing market consists of sales of support and auxiliary equipment by entities (organizations, sole traders and partnerships) that produce support and auxiliary equipment including equipment such as radar, air traffic control towers, satellites and other auxiliary equipment). 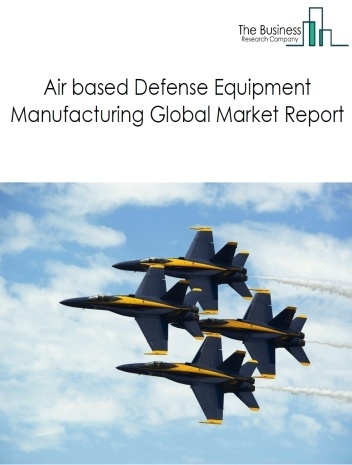 The air based defense equipment manufacturing market consists of sales of air based defense equipment by entities that produce air based defense equipment including support and auxiliary equipment for air based defense such as radar, satellites, sonars and other auxiliary equipment. 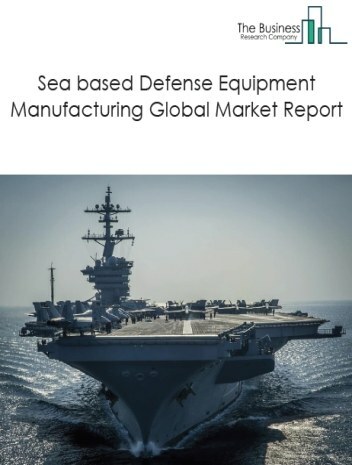 The sea based defense equipment manufacturing market consists of sales of sea based defense equipment by entities (organizations, sole traders and partnerships) that manfacture sea based defense equipment including support and auxiliary equipment for sea based defense such as radar, satellites, sonars and other auxiliary equipment. 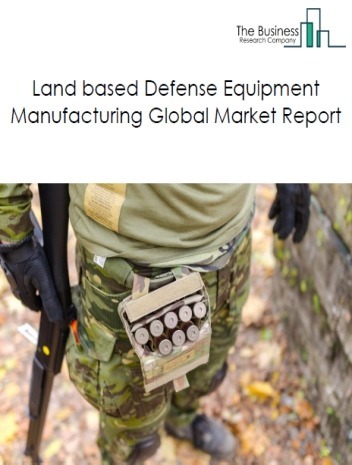 The land based defense equipment manufacturing market consists of sales of land based defense equipment by entities (organizations, sole traders and partnerships) that produce land based defense equiincluding support and auxiliary equipment for land based defense such as radar, satellites, sonars and other auxiliary equipment. 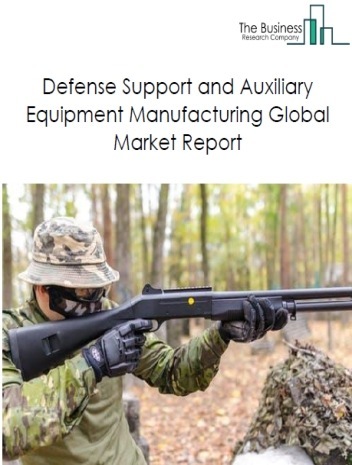 The defense support and auxiliary equipment manufacturing market consists of sales of support and auxiliary equipment for defense by entities (organizations, sole traders and partnerships) that manufacture support and auxiliary equipment for defense including equipment such as radar, satellites, sonars and other equipment.